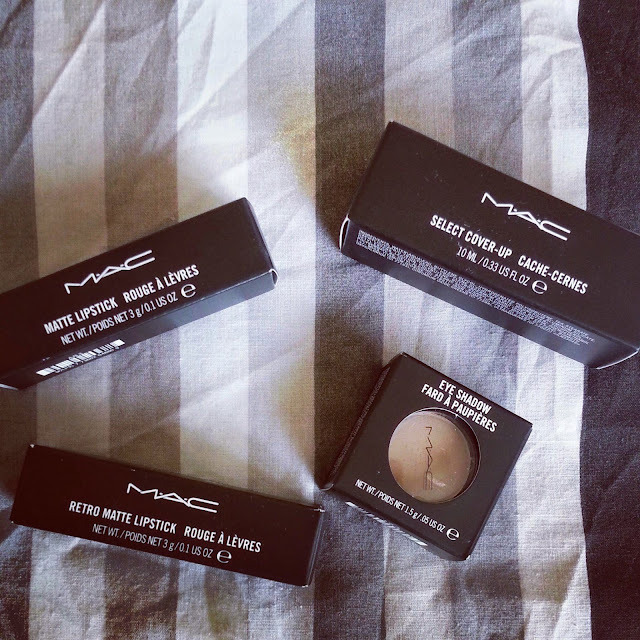 Mummy, Wife and Chaos: MAC buys and a Boho look to copy! Ok when it comes to make up, I'm weak. Just a quick share on my latest "loves"
1- cover up concealer- I love this! It stays put and it covers brilliantly. 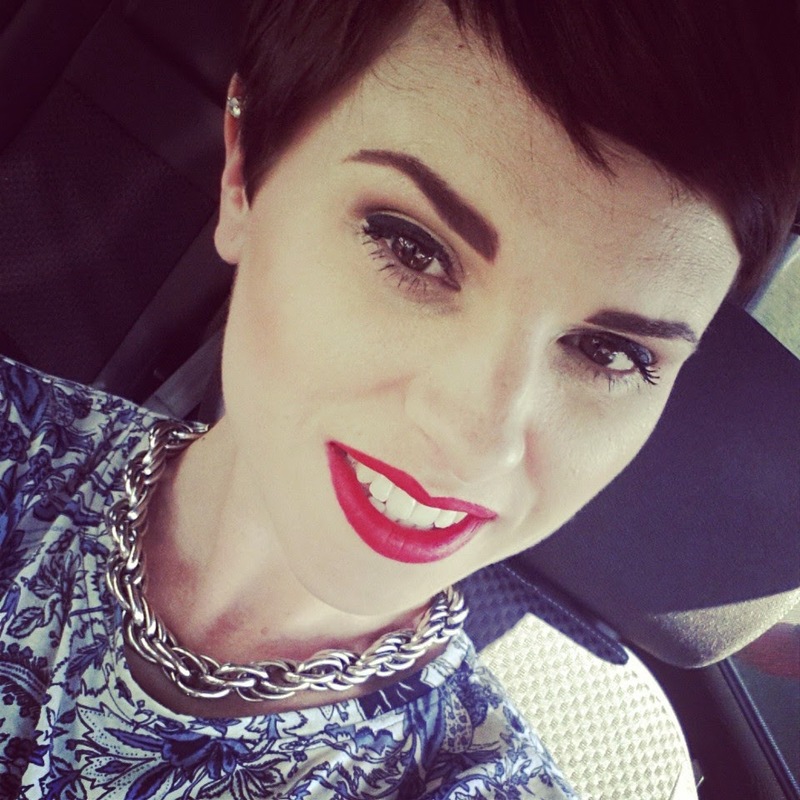 2- ruby woo- I'm an absolute crazy lady for lipsticks and this and below has just hit my top list of faves. 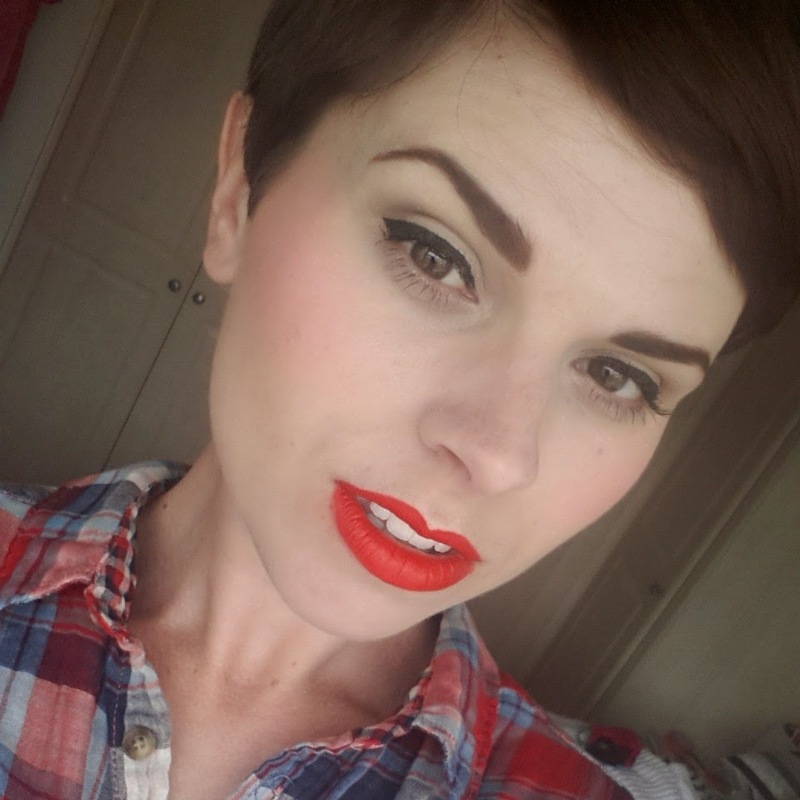 Ruby woo is a brilliant bluey matte red, that's just to die for. It was my mum who introduced me to lippy and therefore my husband can blame her! Also a quick outfit post, I'm loving socks right now so I utilised a breezy sunny day with some knee highs. 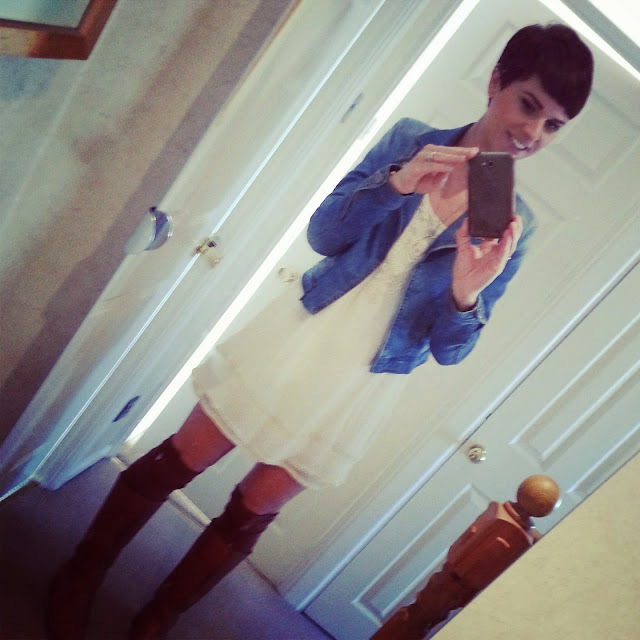 A cream chiffon dress, boots and a denim jacket. Totally Boho!